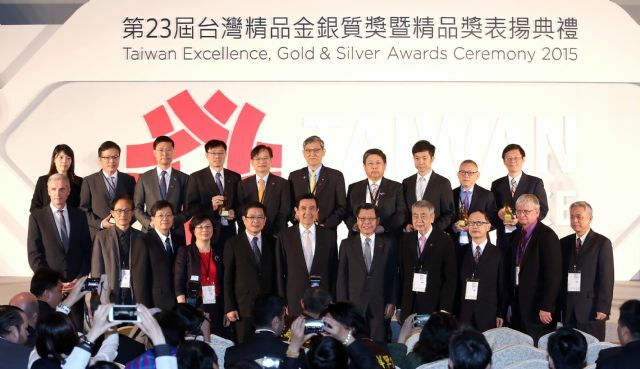 The Taiwan External Trade Development Council (TAITRA) recently announced the 10 winners of the 2015 Taiwan Excellence Gold Award at a ceremony in Taipei. The ceremony was joined by a number of VIPs, including President Ma Ying-jeou, Vice Minister of Economic Affairs Yang Wei-Fuu, and TAITRA Chairman Liang Kuo-hsin. 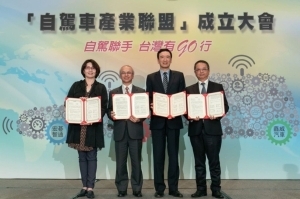 Sponsored by the Ministry of Economic Affairs (MOEA) and organized by the Bureau of Foreign Trade (BOFT), the Taiwan Excellence Award is regarded as the highest honor in Taiwan for products that embody "innovalue"--value of innovation. Formerly the Symbol of Excellence (SOE), Taiwan Excellence was set up in 1993 to encourage Taiwanese industries to upgrade and incorporate "innovalue" in products. 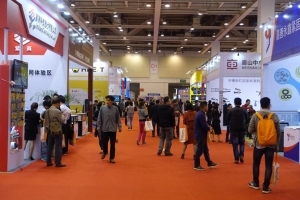 The 23rd annual awards highlighted Taiwan's steady move up in the global value chain, with high-tech machinery, IoT (Internet-of-Things) solutions, luxury products and medical devices selected as winners alongside historical top performers, such as information and communication technology (ICT) products and bicycles. 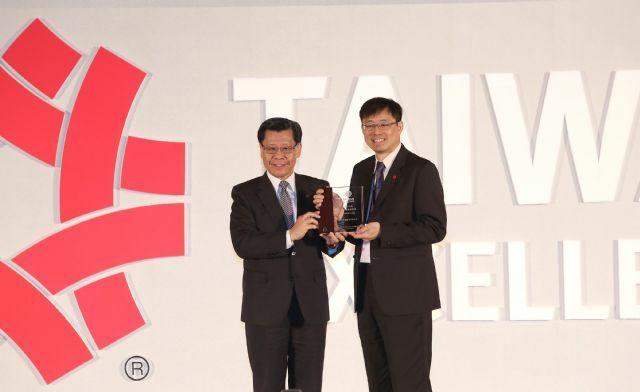 TAITRA's chairman Liang Kuo-hsin (left) presented the 2015 Taiwan Excellent Special Award to S.Y. Hsu, global vice president of Asus, which won the highest number of awards by a single company in this year's contest. (Photo from TAITRA). A panel of international judges with expertise in the five evaluation criteria – R&D, Design, Quality, Marketing, and Made in Taiwan – selected the 10 winners of the Taiwan Excellence Gold Award. Judges chose the winners based on the products' ability to demonstrate "innovalue" in all major categories. 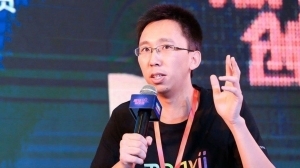 According to TAITRA chairman Liang, the contest received 1,155 submissions from 448 companies in Taiwan, with 459 products (from 215 companies) cited for excellence, and 28 items from 23 companies picked for the final and 10 eventually winning the Gold Awards, and the remaining Silver Awards. Judge Tim Studt noted that, there are a lot of Taiwan products that are globally competitive now. 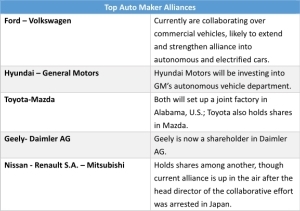 "Taiwan is following a similar trajectory to other Asian countries such as Japan, evolving into a technological innovator that can produce world-class products." Long-time marketing judge Martin Brandt noted the increasing emphasis of Taiwan Excellence Winners on branding. "When I first served as a judge in 1999, I saw a lot of passion, but it was mostly aimed at the product," he said. "Now, I see a lot of evidence from Taiwanese companies that they are as in love with their brands as they are with their products." Prof. Seijiro Oshimura, Managing Director of the Management Research Institute in Tokyo and Taiwan Excellence quality judge, spoke about how Taiwan brands address aging world population. 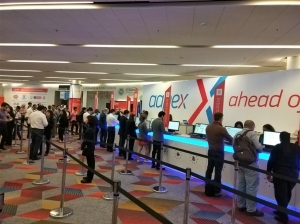 He noted that gold award winner in the ICT category – Advantech's Win 8 Pocket Pad for instance, stood out for its application as a medical device. 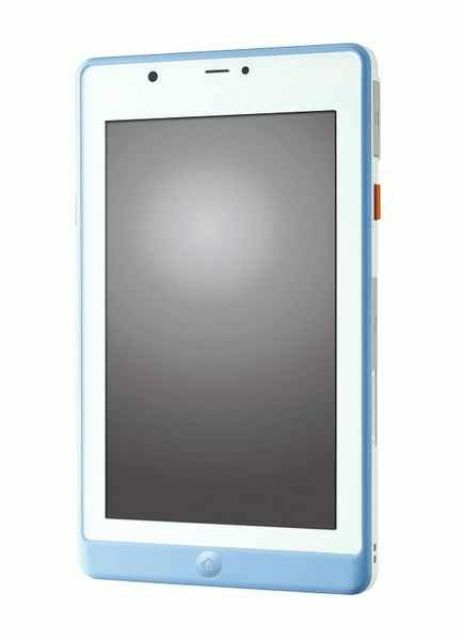 The 7-inch medical-grade handheld mobile computing platform is designed especially for use in mobile healthcare and medical equipment applications and includes an enclosure providing control against bacteria. Design judge Ralph Weigmann, also the managing director of German-based iF Forum Design (organizer of the globally reputed iF design awards), noted that Taiwanese firms remain outstanding in areas where they have traditionally been strong, including both ICT and bikes – Merida's Reacto bike received a gold award this year – but are becoming stronger in sporting goods and machinery, such as Johnson's Matrix Treadmill and Shieh Yih's Straight Side Eccentric Gear Mechanical Press. Weigmann also believes that Taiwan Excellence creates a motivation for Taiwan brands to reach their highest potential. 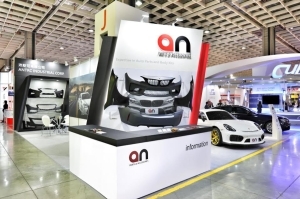 "Quality is increasing from year to year and there is an enthusiasm among Taiwanese firms to be the best," he said. "Taiwan Excellence both challenges companies to meet that objective and supports them in their efforts. It is also is a good opportunity to compete on a national level and make people more aware of the outstanding products being produced by Taiwanese companies." 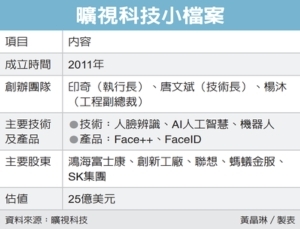 The evolution of Taiwanese companies up the global value chain since the inaugural Taiwan Excellence awards has been impressive, Weigmann added. The full range of 85"/75"/58"/50" ultra-high color saturation (NTSC 100%), ultra-high resolution (4K2K) TV modules use an exclusively developed high transmissive color filter, high color gamut LED light source, high resolution pixel design, and the latest high-speed display driver to produce exquisite images that are more refined, vibrant, and realistic. The TV modules are also equipped with excellent optical properties such as wide viewing angles, low color washout, sharp images, narrow frames and energy saving features. As a supplier of thin film transistor-liquid crystal display (TFT-LCD) panels and LCD terminals, Innolux Corporation has contributed greatly to enhancing quality and product performance through its innovations in technology and production processes. Innolux is committed to enhancing life's visual pleasures and to developing aesthetically designed display products. Although profitability is key to Innolux's sustainable development, the firm says that it also believes that it is its humanistic qualities that will ensure its longevity. Photography Innovation--The world's first smartphone with a Duo Camera for capturing incredible images in any condition. This smartphone features an HTC UltraPixel module, a dual flash, and full 1080p HD video recording, allowing users to enjoy an unparalleled shooting experience. Usage Innovation--Motion Launch detects the phone's position and movement instantaneously. The dot view case integrates industry-leading capabilities to protect the screen in an ingenious manner, and the Extreme Power Saving Mode delivers an even longer battery lifespan. Sound Innovation--Dual front stereo speakers give users a top notch sound effect experience and delivers sound volume 25% higher than before. 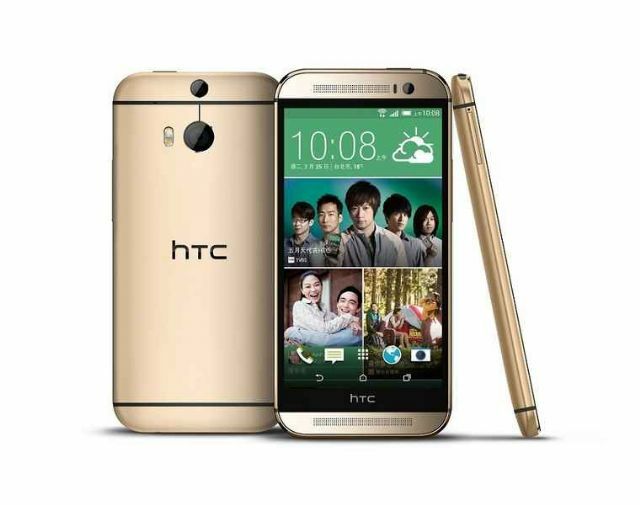 Founded in 1997, HTC leads the mobile phone industry in both innovation and design. By always putting customers at the center, HTC continues to deliver exceptional technologies and products. To give the customers a more personal experience, HTC created HTC Sense, a user-centric experience that fundamentally changes the way customers use their phones. The passion for innovation and the vision to create revolutionary, life-changing smartphones keep HTC moving forward. Advantech is a leader in providing trusted, innovative products, services, and solutions. Advantech offers comprehensive system integration, hardware, software, customer-centric design services, embedded systems, automation products, and global logistics support. The firm cooperates closely with partners to help provide complete solutions for a wide array of applications across a diverse range of industries. 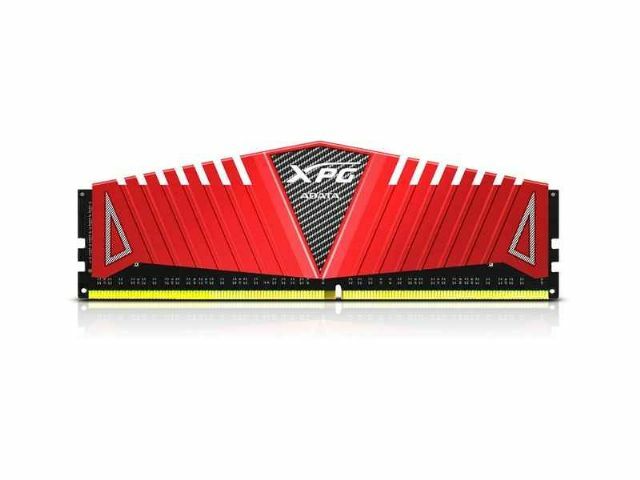 Company: ADATA Technology Co., Ltd.
Adata is launching its XPG Z1 DDR4 DRAM module ahead of all industry counterparts in anticipation of the new DDR4 era. Elevating performance to an all-new level, the module delivers transmission speeds up to 2,800MHz; a working bandwidth up to 22 GB per second; and power savings as much as 20%. The high-end DRAM module adopts a Unique Thermal Conductive Technology in conjunction with a 10-layer circuit board and two ounce-copper foil to ensure outstanding heat dissipation and system stability. ADATA claims that XPG Z1 is the undisputed choice for optimal gaming performance and overclocking. Adata Technology is one of the world's largest vendors of DRAM Modules and USB Flash Drives, providing complete memory solutions. 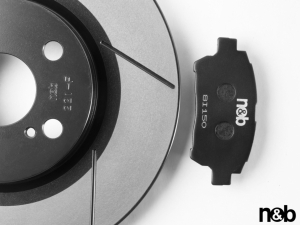 The firm's major products include memory cards, solid state drives (SSDs), and portable hard drives. Adata products have been internationally recognized by Germany's iF Design Award, red dot Award, CES Best of Innovations Award, Japan's Good Design Award, Best Choice of Computex Award, and the Taiwan Excellence Gold Award. The company's slogan of "Love, Life, Dreams," embodies the Adata brand and the role of innovative memory products in the human pursuit of universally cherished ideas. 1. Standard processor and graphics card installed in a 12.5 liter capacity casing, providing extraordinary seamless display and viewing pleasure. 2. Optimal energy-savings: Power consumption (20W) at 'idle' status is just half of the industry average. 3. Exclusive smart ventilation and heat-conduction design: Hidden air vents, customized ventilation modules and effective heat distribution enables the system to operate in a highly effective and stable manner on a sustainable basis. 4. 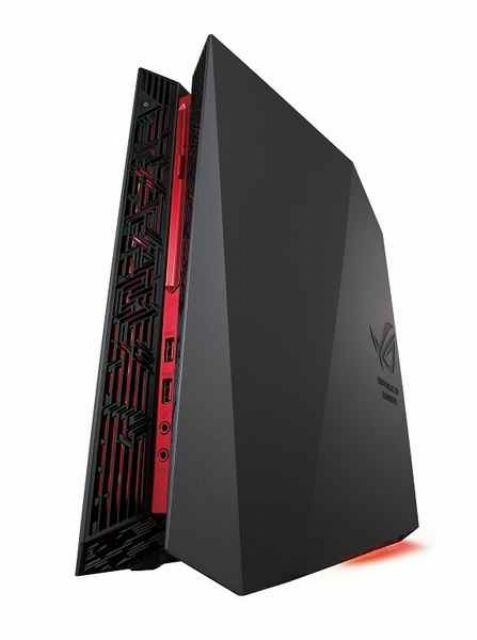 Exclusive system management software: Lighting: 800 types of case lighting colors to choose from; Aegis e-gaming combat-style control panel; and ROG Audio Wizard. ASUS is a worldwide top-three consumer notebook vendor and maker of the world's best-selling, most award-winning, motherboards. A leading enterprise in the new digital era, ASUS designs and manufactures products that perfectly meet the needs of today's digital home and office, with a broad portfolio that includes motherboards, graphics cards, optical drives, displays, desktop and all-in-one PCs, notebooks, netbooks, servers, multimedia devices, wireless solutions, networking devices, tablets and smartphones. The RG-P100 electromechanical system provides all the essential features to carry out clinical gait training. The training system improves the walking ability in patients who suffer from neuromuscular disorders. This medical device provides a solution for gait rehabilitation therapy for out-patients as well as in-patients. The RG-P100 offers basic training modality to improve the training efficiency for non-ambulatory patients and ambulatory patients. The robotic gait orthoses assist in the walking movement of gait impaired patients whether the cause of impairment is cerebral, spinal, neurogenic, muscular, osseous, or sarcopenia. Major features: provides automatic therapy; length-adjustable exoskeleton; mimics human walking; user friendly interface; available in multiple colors. Hiwin Technologies is one of the largest motion-control and system technology manufacturers in the world. 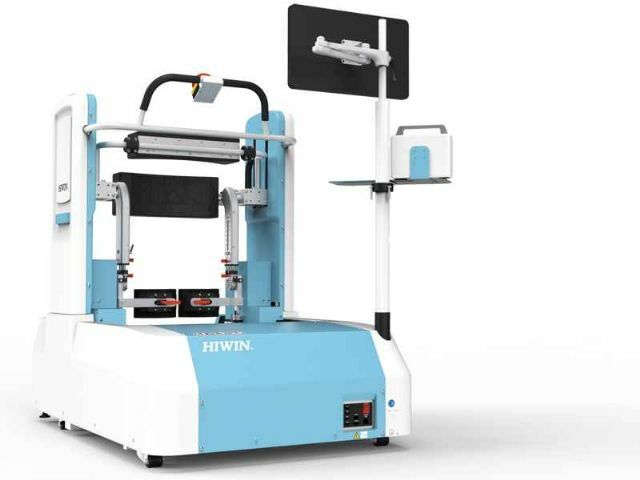 Hiwin's product line includes precision ball screws, linear guideways, industrial robots, and medical robots, all of which offer high speed, precision, functionality and environmental awareness. 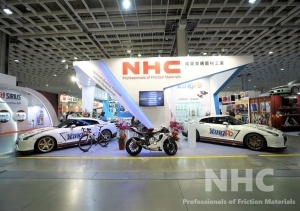 Hiwin has been actively engaged in R&D and branding since its establishment. The company received recognition from Forbes for being ranked in the top 50 of "The World's Most Innovative Growth Companies 2014". Company: Merida Industry Co., Ltd. The Reacto is a bike built for speed. In addition to flawless aerodynamic performance, the bike is excellent for climbing. On June 22 of 2014, world champion Rui Costa leaped from the pack to finish first during the alpine leg of the Tour de Suisse. He made history by being the first to win the race three times in a row, and he did it on a Reacto bike! The seat tube has a low drag coefficient and is shock resistant while the frame has good rigidity. The entire bike is built to be simple and avoid turbulence at high speeds, so the bike can come out on top when even milliseconds matter. Since 1972, Merida has been based Yunlin, Taiwan. 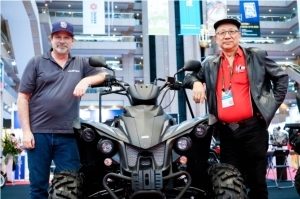 No other international location brings together more bike-manufacturing know-how than this metropolitan area of Taiwan. 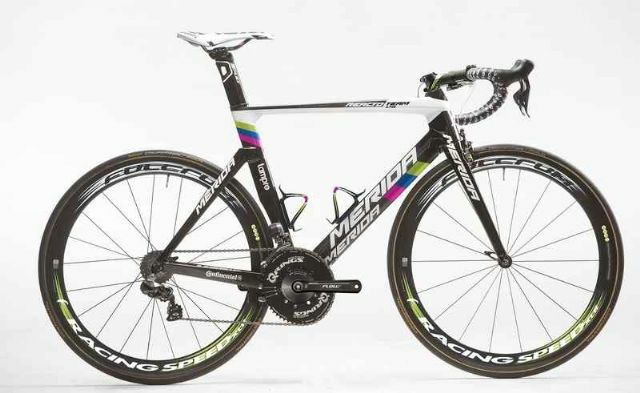 From in-house manufacturing of elaborate aluminum frames to the creation of complex carbon frames by premium production parts, all of Merida's bikes are crafted with cutting-edge technology to ensure long-lasting reliability. This outstanding quality is confirmed not only by the superb test results of leading international bike magazines, but also by regular in-house testing. Company: Horizon Yacht Co., Ltd. The Horizon PC60 Escape Series demonstrates the high stability of catamarans, while also exhibiting both elegance and greater navigational performance. The ship's breadth comprises more than 100 feet of monohulls, providing sailors with a very spacious and comfortable salon space. The master bedroom is located in front of the salon and enjoys daylight from three different sides. There are three separate bedrooms in the lower layer, maximizing space utilization. 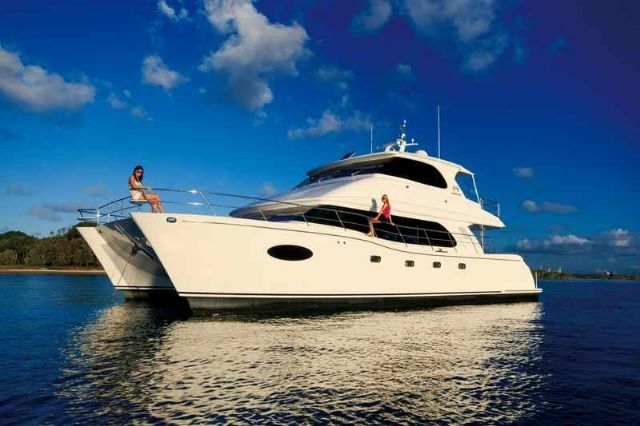 Combining this with the outdoor recreational space allows users to fully enjoy marine leisure with family and friends. The PC60 is the first yacht to have an installed a Joystick Maneuvering System (JMS), an advanced steering system developed by ZF Marine. 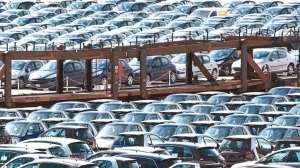 This allows the ship to travel fluidly in and out of any port. Since its inception in 1987, Horizon has emerged as the leading Asian yacht brand in the luxury mega-yacht market and is known throughout the industry for its sophisticated craftsmanship, superior build techniques, and innovative technology. Horizon also contributes to one-third of Taiwan's total yacht exports by quantity and has placed Taiwan among the world's top five luxury mega-yacht builders. Company: Johnson Health Tech. Co., Ltd. Since 1975, Johnson Health Tech (JHT) has specialized in the design, production and marketing of fitness and rehabilitative medical equipment. JHT, the third largest fitness equipment manufacturer in the world, is home to some of the most respected brands in the fitness industry, which now include LIVESTRONG, Matrix, Vision, and Horizon. 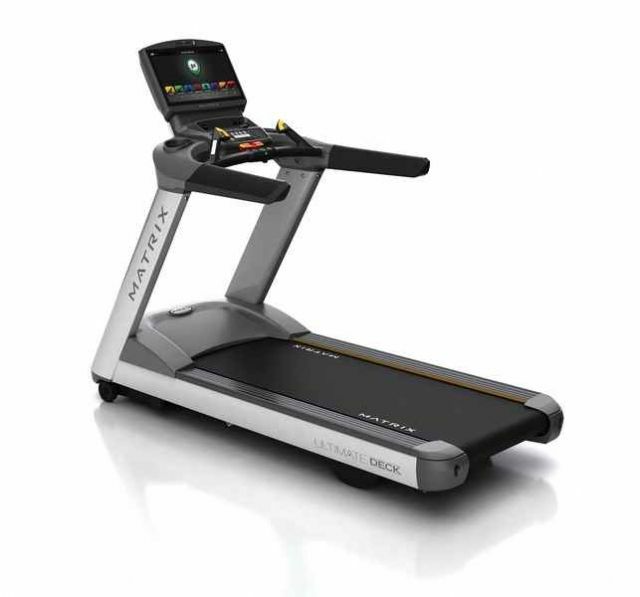 The company manufactures a wide assortment of award winning fitness equipment for both commercial and residential use, including treadmills, ellipticals and much more. Company: Shieh Yih Machinery Industry Co., Ltd. The SE2 series straight side eccentric gear mechanical press is used mostly in the automotive industry. It is suitable for large molds and differs from other models in its stroke and adjustment amounts. The high-rigidity frame is suited for pressing the lightweight high-tensile steel plates used in the modern automotive industry. The SE2 series welds steel plates into an integrated door-shaped frame with high rigidity and low deformation. The eccentric gear transmission has big strokes, and is suited for the large molds of the auto industry. The SE2 series mechanical press has a high-overflow logic valve designed for quick release of pressure when the machine is overloaded. The machine uses a frequency changer with fixed speed motors for high efficiency to conserve energy, enabling users to reduce energy consumption by 20% or more. The mechanical press also has a large tonnage air compressed die pad that clamps down on the work-piece to prevent breakage and wrinkles. Founded in 1962, Shieh Yih (SEYI) is a global leader in the metal forming industry. 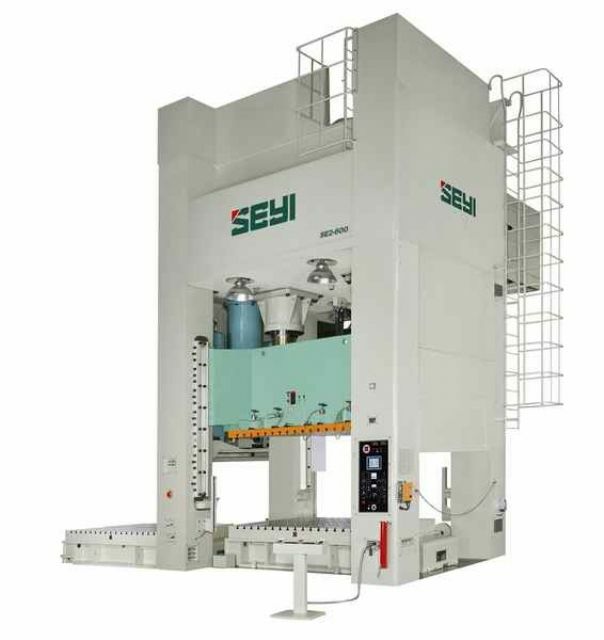 SEYI offers mechanical presses, ranging in size from 25 to 4,000 tons. SEYI is expanding its product line to include peripherals, such as feed mechanisms, transfer equipment and other ancillaries to maximize SEYI press productivity. 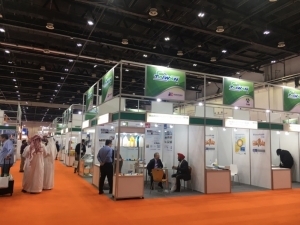 SEYI's products are sold to customers in over 50 countries around the world and have received numerous quality and industry awards.